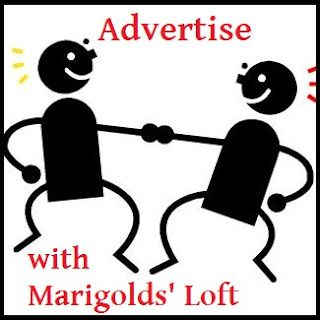 I have opened some new options for sponsorship and advertising on Marigolds' Loft and would like to introduce them to you today. Below you will find 4 of the "Paid" or "Swap" options. The other option is a FREE Sponsorship.